The latest numbers are out on how much venture capital money went into cleantech startups in the second quarter of 2013, and there seems to be a light emerging at the end of the tunnel — at least temporarily, and also particularly if you slice the numbers a certain way. According to the research firm the Cleantech Group, there was $1.76 billion in VC funding put into cleantech startups in the second quarter of 2013, which was a big jump from the first quarter of the year at $1.1 billion. Cleantech Group CEO Sheeraz Haji said in a release that he thought the cleantech sector is being re-energized by Obama’s climate change action plan, and from strong public showings from Tesla (s TSLA) and SolarCity (s SCTY). I, too, have felt more optimism from cleantech entrepreneurs and investors. Skyonic’s fund raising announcement the other week, almost seemed like it was a return of 2008. Some cleantech investors like Claremont Creek, Lux Capital, Khosla Ventures, Braemar and the Westly Group have managed to raise new funds for cleantech in recent months, and a few more later stage companies have seemed to be able to close rounds (like Sungevity’s latest from GE on Wednesday). However, I think it’s still too early to call this a turn around. The last couple of years have been so difficult for cleantech founders — particularly early stage ones — as well as many cleantech investors, that the numbers couldn’t have gotten much worse. In addition, I think there are a couple things that are a bit disingenuous with using these numbers to say there’s a turnaround happening. First off, there’s a dangerous trend in the cleantech sector of adopting companies that are not necessarily cleantech companies into that category to inflate successes. 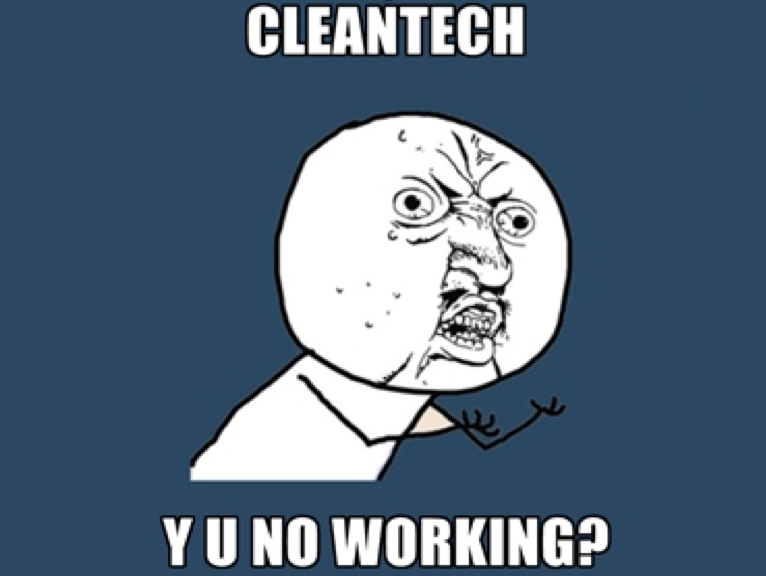 That’s essentially part of the reason investors are refashioning cleantech into cleanweb. 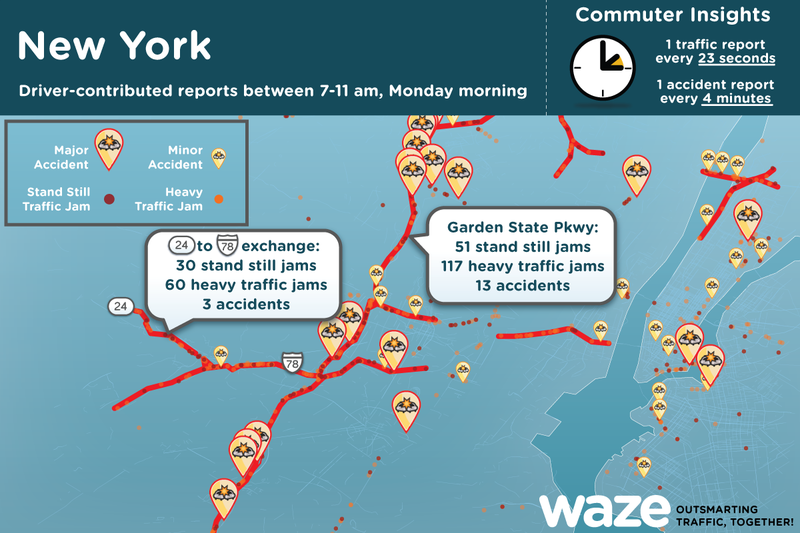 The Cleantech Group points to Google’s acquisition of Waze, as a major M&A in cleantech; very few people, including the Waze folks, would call Waze a cleantech company. The Cleantech Group also uses the $60 million that went into Lyft as one of the notable cleantech investments of the quarter — again, Lyft isn’t really a cleantech company. Also, the two companies that went public and are doing well on the public markets — Tesla and SolarCity — are Elon Musk’s companies, and made the investors that backed Musk, like DFJ and DBL, money. Until that success is repeatable by other entrepreneurs, it’ll be hard to say that there are lessons being learned and applied by a new generation of cleantech entrepreneurs. Its Quarterly Investment Monitor Shows Venture Investment Rebounding from Slow First Quarter, to $1.76 Billion……… lets hope for the adventure.